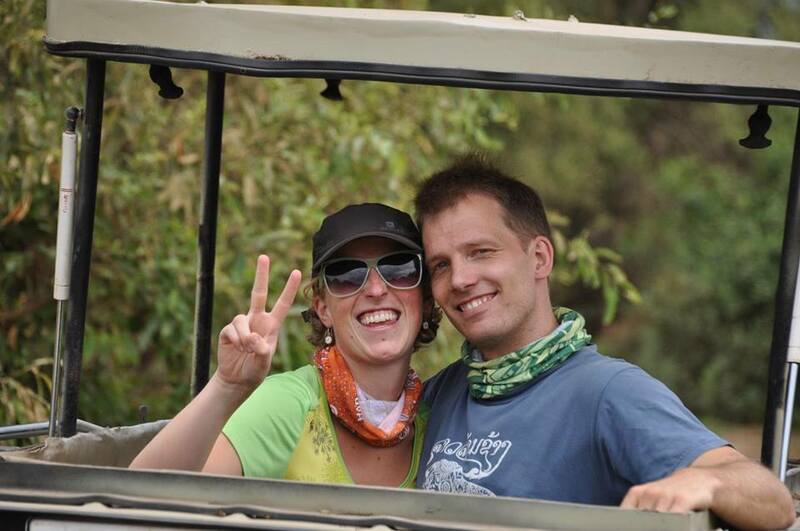 Tanzania Holiday – Packing Up, Preparation & Security. Imagine Tanzania, expert safari travelers and we love helping you; ittb.co.tz is the best safari website with unique listings tours and excursion around Tanzania. Thinking of going on a Tanzania safari? You’re not alone! Know what to Pack, Prepare for and Security regards, before catching up a Flight landing in Tanzania and Holiday Explore. First things first – as you will likely to be exposed to the sun A LOT throughout your trip, be sure to pack sunscreen (SPF 15 and above). Remember that you will need to re-apply often (every few hours) in order to minimize the chance of sunburn as Tanzania’s sun can be brutal. Be sure to also bring polarized sunglasses and a hat – preferably one that has a cord so it won’t get easily lost. When it comes to clothing, it’s highly advisable to pack comfortable, loose layered clothing that will protect you from the sun. Choose those that can be worn multiple times and are olive, green or khaki. Bring a windbreaker and long pants as mornings and evenings can be chilly. For shoes, if you are taking a walking trip, be sure to bring heavy hiking boots. However, if you are going on a guided 4WD tour, sports sandals or sneakers would suffice. As your main intention is to observe the wildlife in their natural habitat, in addition to a sturdy binocular, be sure to also bring along a camera, digital memory cards, and extra batteries or a power back so you can make sure you’d be able to capture all the unforgettable moments you experienced as well as share them with your loved ones at home. If you happen to be a female traveler and looking for a detailed list of clothing and other items you should bring along on your safari, be sure to check out herpackinglist.com’s female packing list for a Safari! Available more info in here – ittb.co.tz. In addition to a valid passport, Tanzania, a visa is required for entry. We recommend for you to look up the list of visa requirements of the African country you are visiting onVisaHQ.com. To ensure that you have ample time to get the visa processed, it is advisable to apply at least 2 full months (60 days) prior to your travel date. Since some diseases such as yellow fever are commonly found in Tanzania, you will need to get immunized before you travel. Other than yellow fever, vaccinations that you would need include hepatitis A & B and typhoid. Since some vaccinations do take time (up to several weeks) to take into full effect, get your shots done way in advance prior to your departure. If you need more information on vaccines that are destination-specific, check out the website of the Centers for Disease Control. 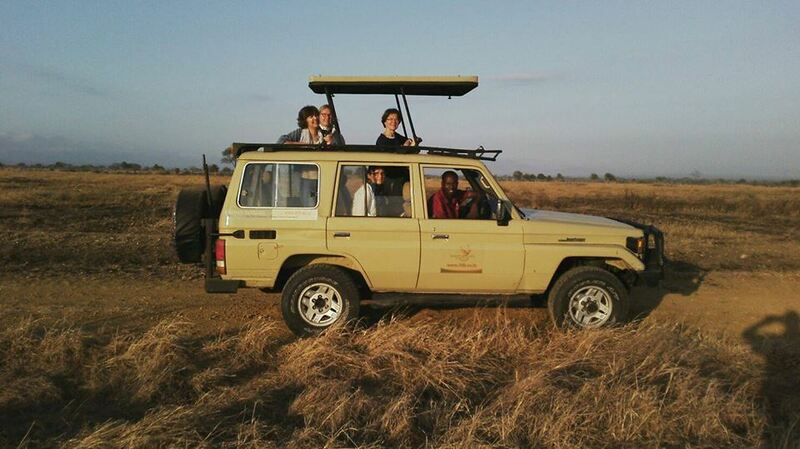 As you may have gathered, going on a safari requires more preparation than most other types of travels. In order to book a package, some tour operators may require you to purchase travel insurance. We believe that it’s ‘better to be safe than sorry’ and highly recommend for you to purchase a policy – for your own protection, even if your tour operator doesn’t require you to do so. 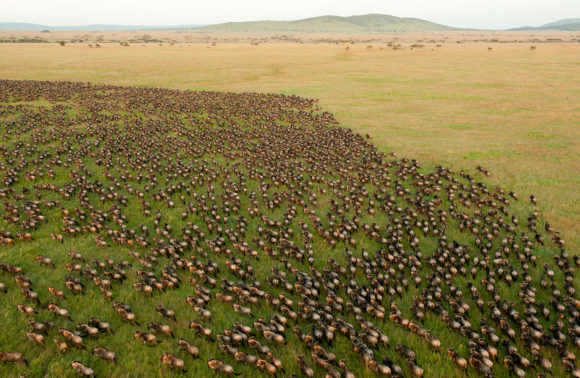 Though you’ll be surrounded by wild animals during your safari, safaris are generally safe. 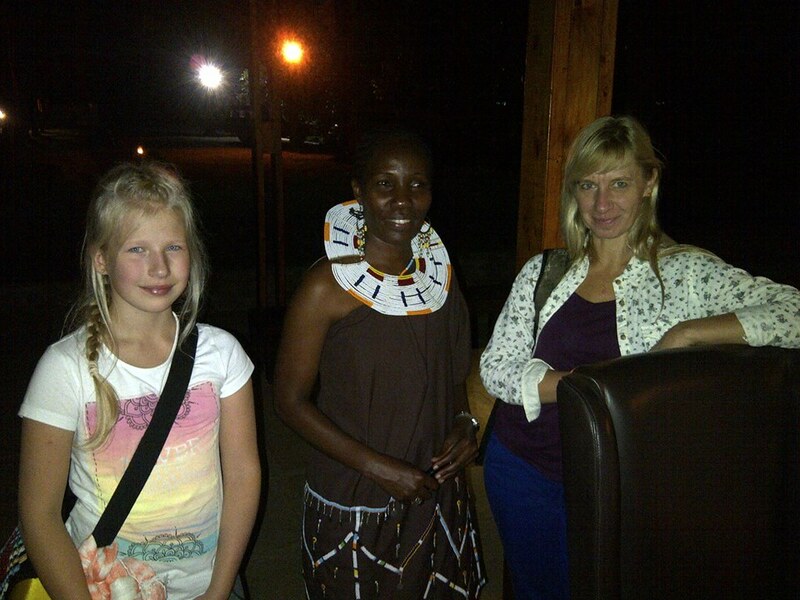 As long as you follow the safari etiquettes and the instructions of your guide, you will be in good hands. The real danger actually lies in Safari scams. So, before choosing a safari, do your due-diligence. If a travel package seems to be too good to be true, it probably is. You may ensure and ask for Legal licensed. Read up on customer reviews and don’t be afraid to ask questions – especially about Cancellation policy – before you proceed to book a package. To avoid getting ill during your trip, it’s crucial to stay hydrated (drink only bottled water) and to use insect repellant often. Be sure to also pack prescription and over the counter medications that you may need such as, malaria medication, aspirin, ibuprofen, even common medications can be difficult to obtain in Tanzania. Signing up for a conservation safari is one of the best ways you can directly give back to Tanzania’s wildlife. If you’re looking for other ways to contribute that will last long after you’ve returned home, donating to worthwhile wildlife charities such as Rhinos without Borders, a program that focuses on moving remaining rhinos at poaching hot spots to a military-protected sanctuary, can be just as rewarding. 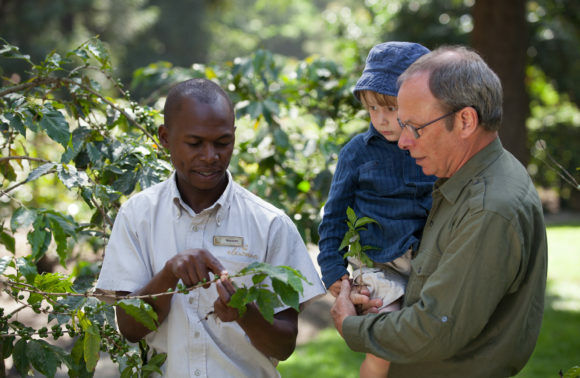 If you’re also keen to give back to Tanzania’s wonderful people, one of the simplest and kindest ways is to generously tip your safari staff as a way to thank them for their assistance and hospitality. Unemployment is still very much high across Tanzania and every amount will help towards building a more prosperous and thriving community! Is a Tanzania safari in your travel bucket list? Be sure to check out ittb.co.tz’s amazing selections of budget safaris and make your safari travel dream come true! ABOUT THE AUTHOR, Deo Boniface. Deo is a contributing writer at ittb.co.tz. A lover of travel and animals, she passionately believes that the wildlife and nature should be not only appreciated but also preserved and fiercely protected.